​India is celebrating the festival of lights, Diwali today and on this auspicious occasion, the world of football, which has countless fans of the sport in India, wished their fans the best for the occasion. 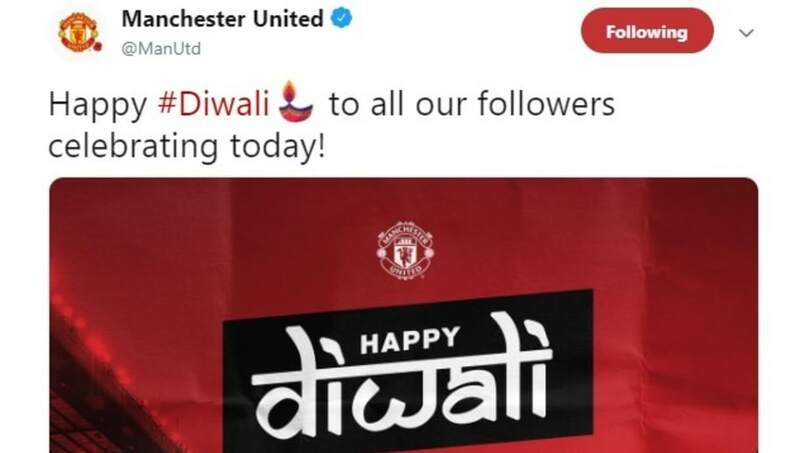 All top ​Indian football sides and European clubs like ​Manchester United, Paris Saint-Germain, Arsenal, Tottenham Hotspur and many more joined in by posting amazing updates on their social media handles, something which fans appreciated. #HeroISL would like to wish everyone a very #HappyDiwali!